GUTU - Seed Services has warned famers in Chavarove resettlement area to be wise when purchasing seeds and wary of criminals selling counterfeit seeds. 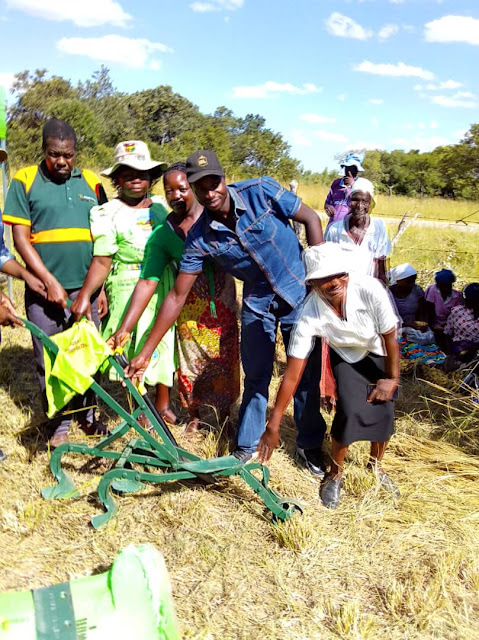 Speaking at a field day held at Luckson Mukaro homestead in Ward 29, Seed Services inspector, Tawanda Nguruve gave farmers several tips to consider when purchasing maize seeds. 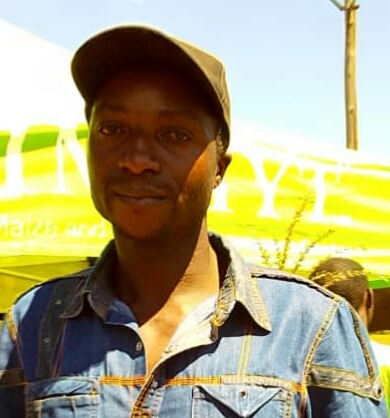 He encouraged farmers to first ask for licences of the shop from where they want to buy the maize seeds and to know the exact name of the seed they want before buying. “Firstly when getting in the shop you have to look for the licence. If you do not see it, you have to ask the seller to show you. You also have to carefully look at the labels and be able to differentiate them. You have to be able to differentiate between Zimbabwe Super Seeds ZM 401, ZM 309 and ZM 521," said Nguruve. He also encouraged farmers to feel free to go and report any person who sells maize seeds without licences and those who sell seeds that do not have proper labels. “You have to report those criminals if you come across them selling our maize seeds without a licence. Do not be afraid because you would be helping yourself and many other farmers who want to plant genuine seeds," Nguruve said. Seed Services is an institute mandated for seed certification, variety release and variety protection. It is a unit within the Research Services Division of the Department of Agricultural Research and Specialist Services (DR&SS) of the Agriculture ministry, responsible for administration of Seeds Act [Chapter 19:13] of 1971, Seeds Regulations and Seeds (Certification Scheme) Notice 2000, and Plant Breeders’ Act [Chapter 18:16].